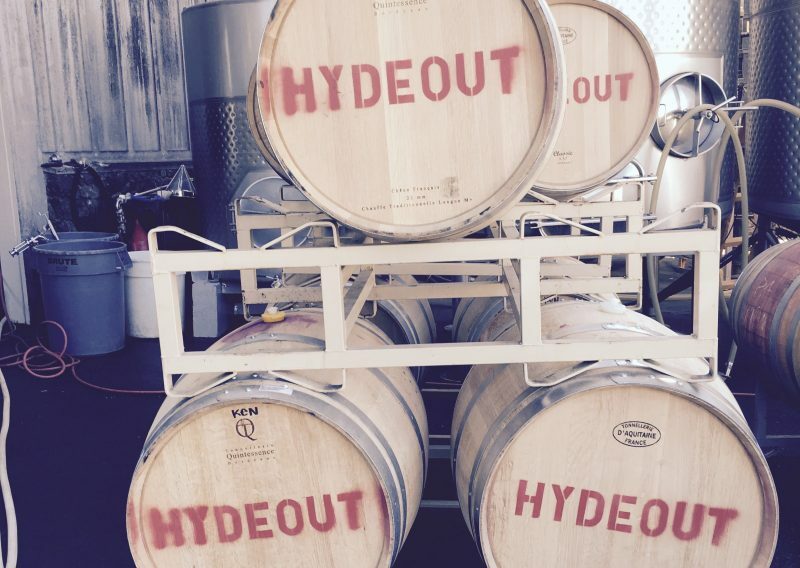 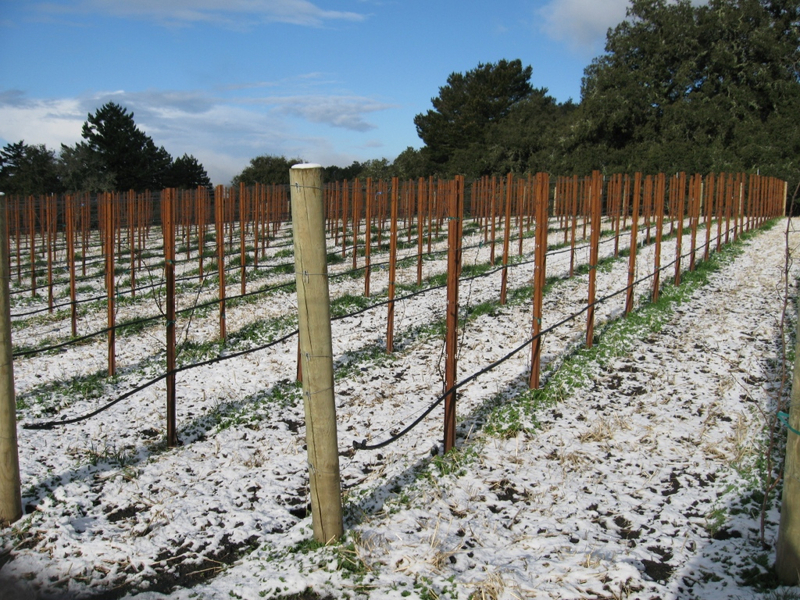 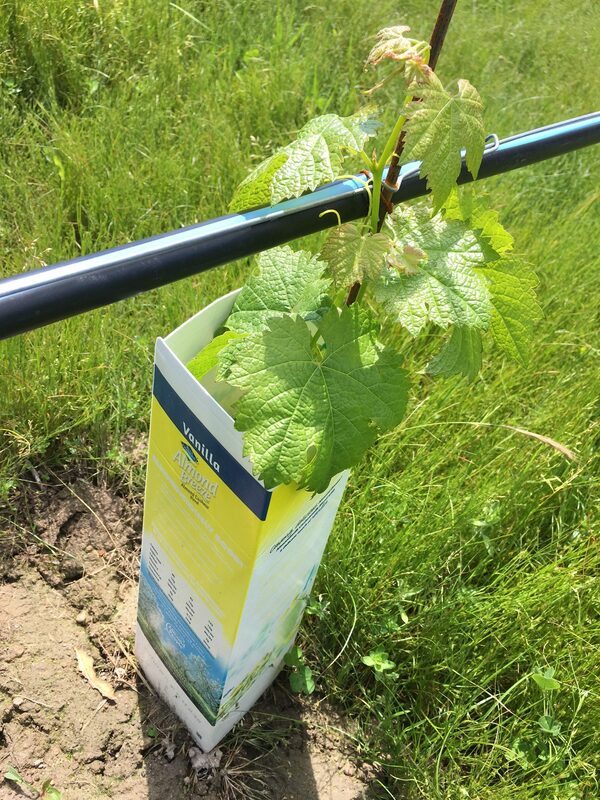 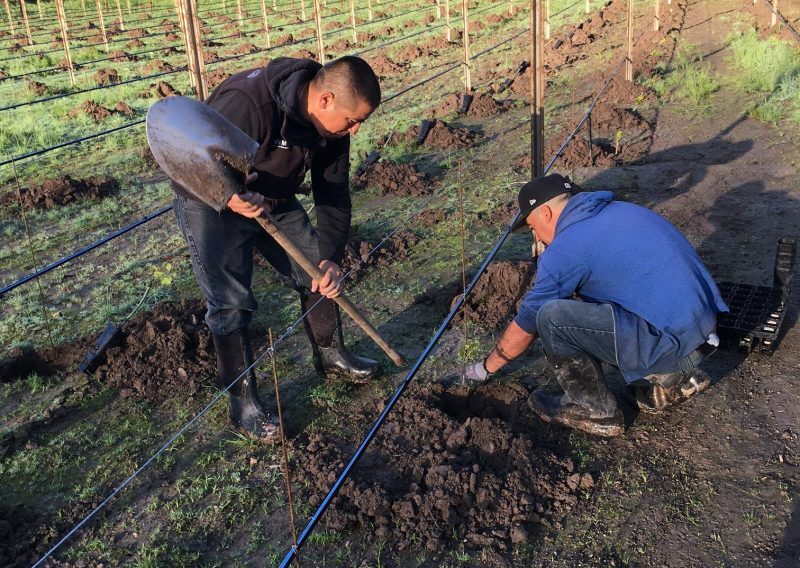 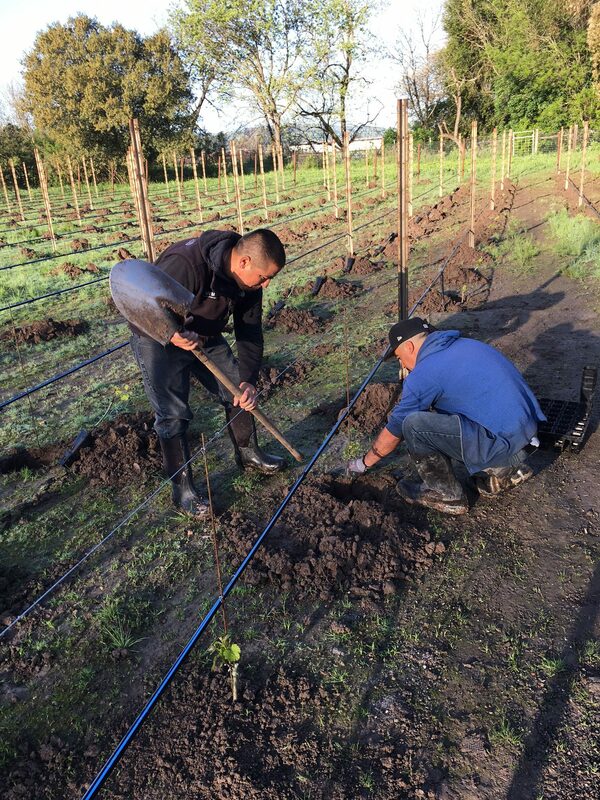 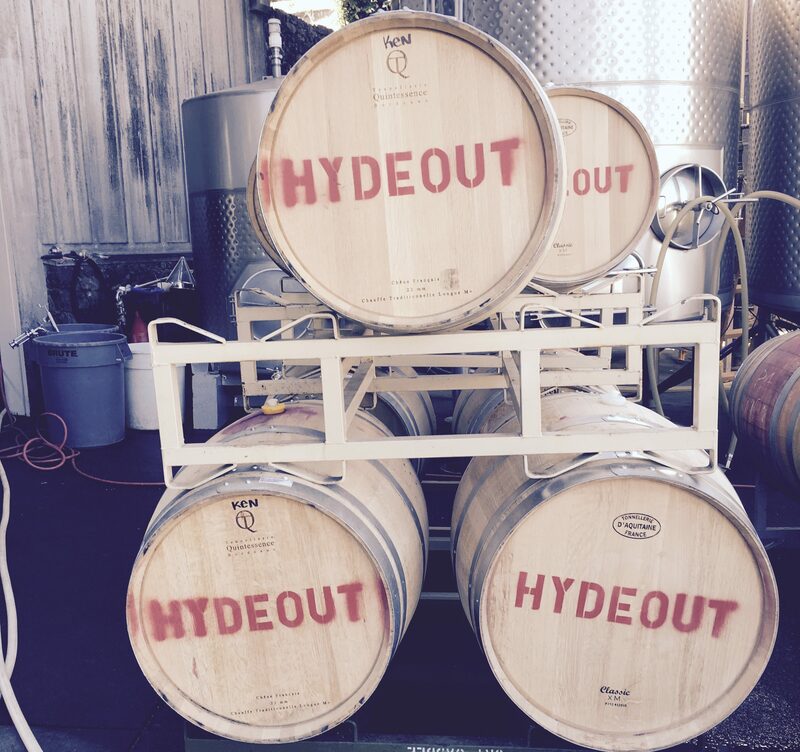 Sonoma land owners trust Hydeout Sonoma Consulting with their vineyard construction, vineyard management, winemaking, and brand development. 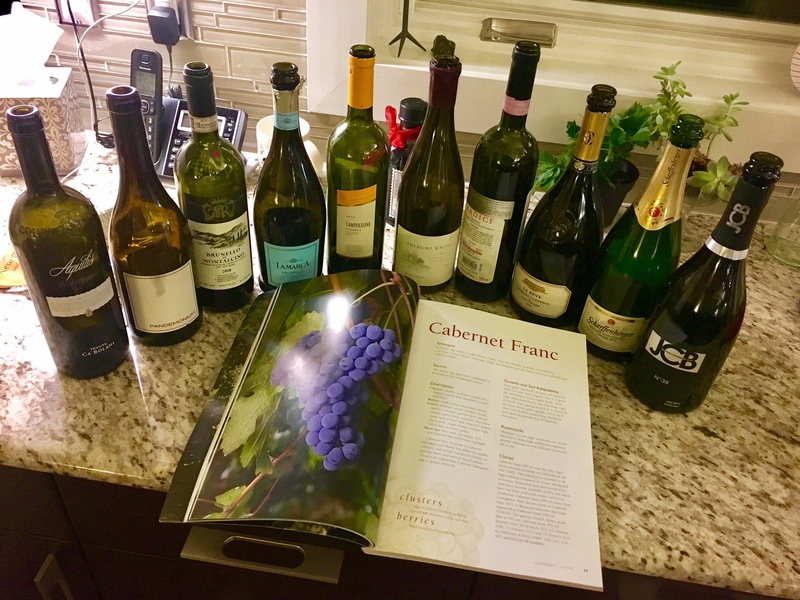 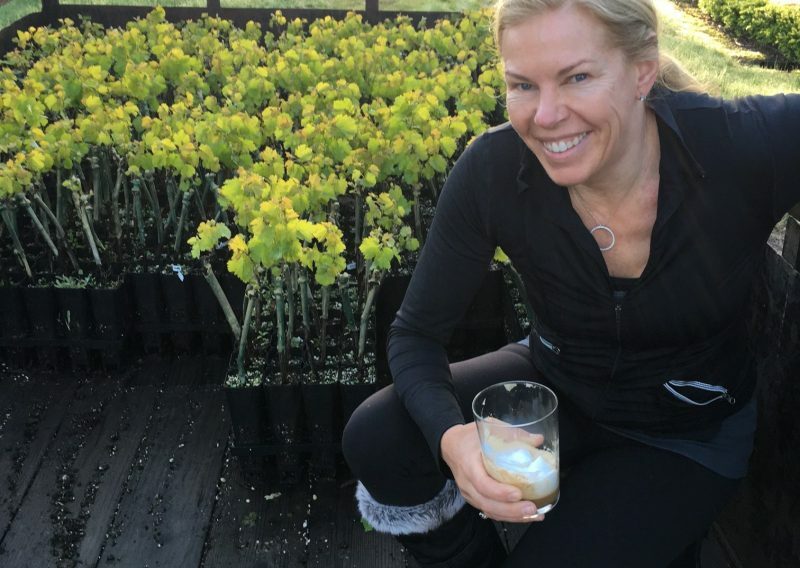 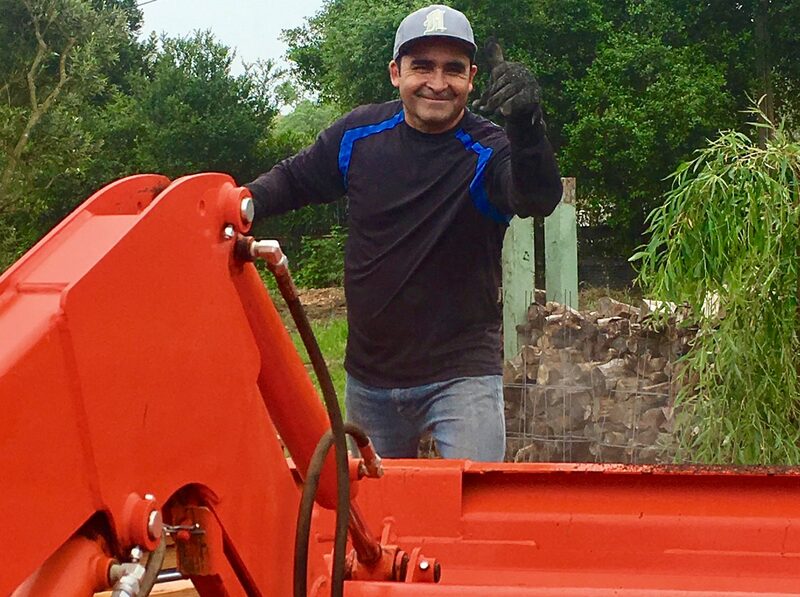 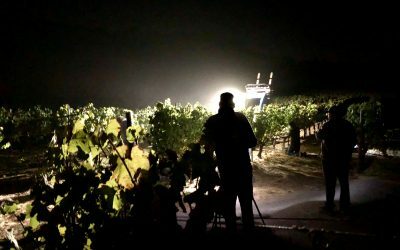 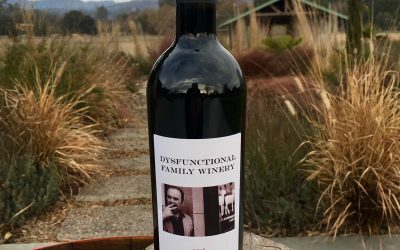 Since 1999 I have been consulting to wonderful private clients – from tech execs in Silicon Valley to second-home owners in Sonoma – who trusted me to build their vineyards, manage their farming, make their wine, and develop their brands. 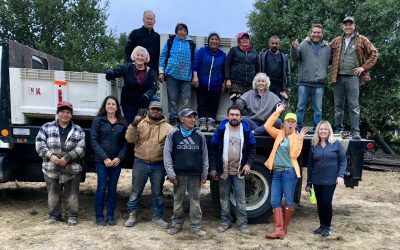 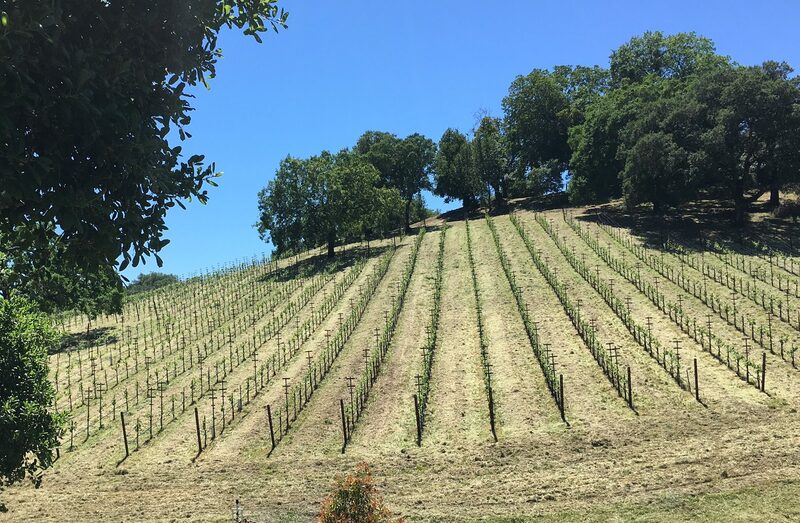 With lots of help from so many good people – employees, friends, colleagues, and key vendors – we’ve built and farmed in excess of forty unique vineyards and made dozens of special wines across more than fifteen vintages. 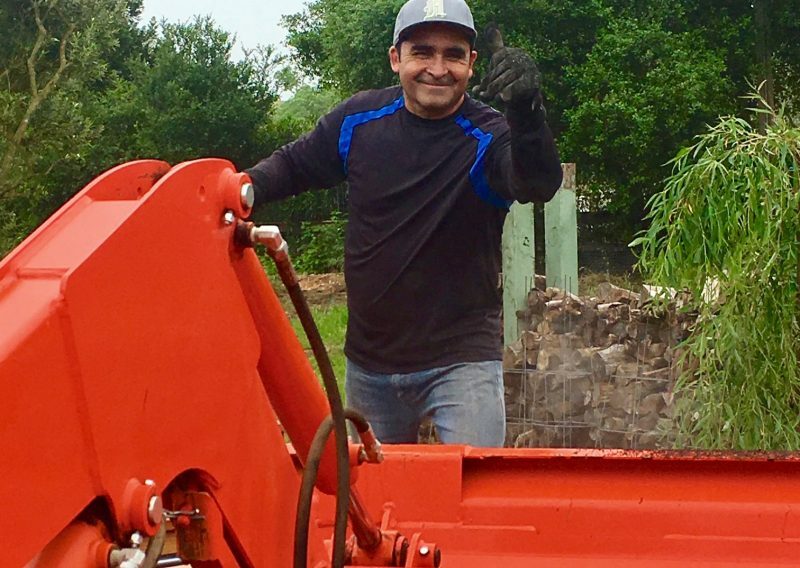 Without exception, our clients have been kind and thoughtful people with interesting careers across many fields. They all placed their trust in me. 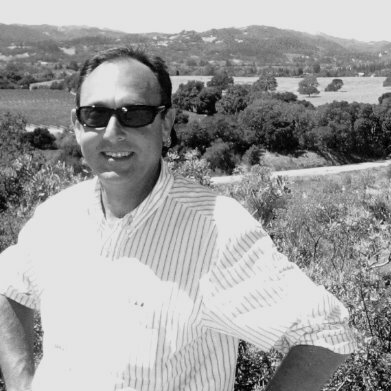 That trust continues to be an honor and a privilege. 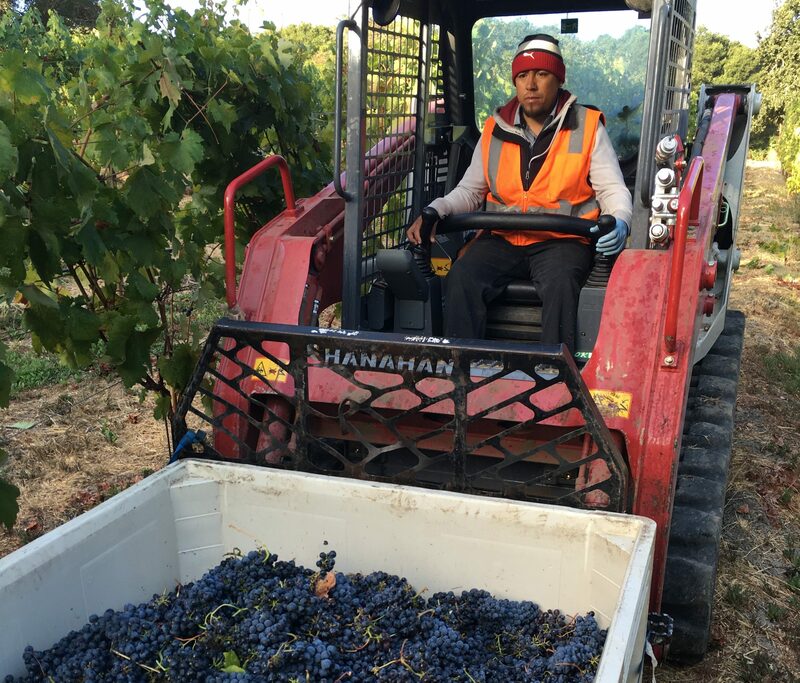 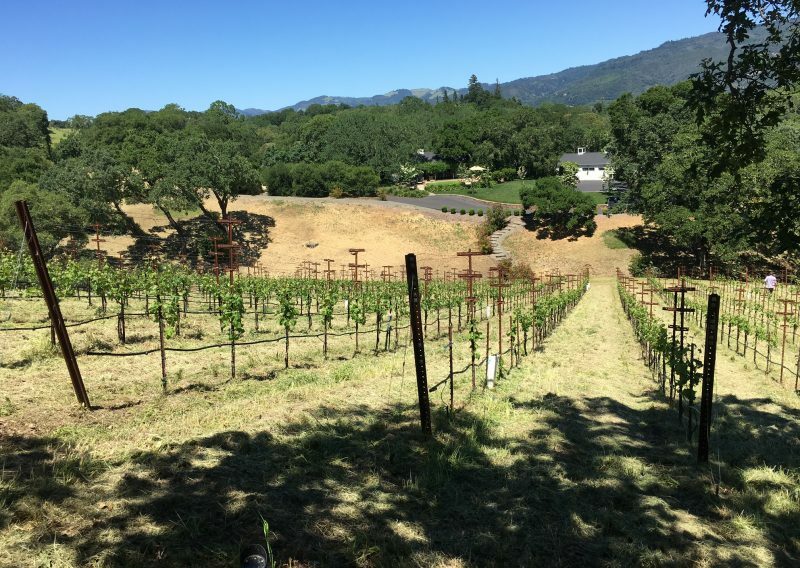 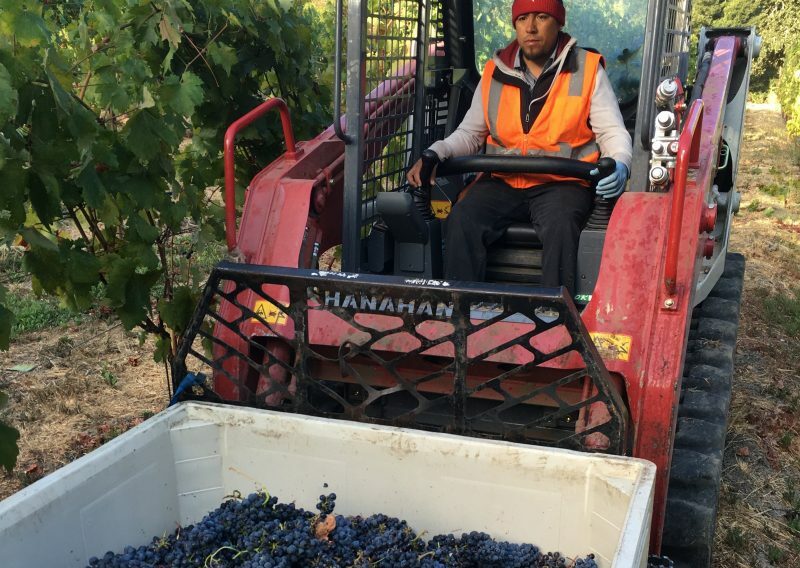 • Napa, Monticello Road – managing existing Cabernet vineyard, leading development of additional vineyards, eventually building a strategy for the introduction of the estate’s wines. 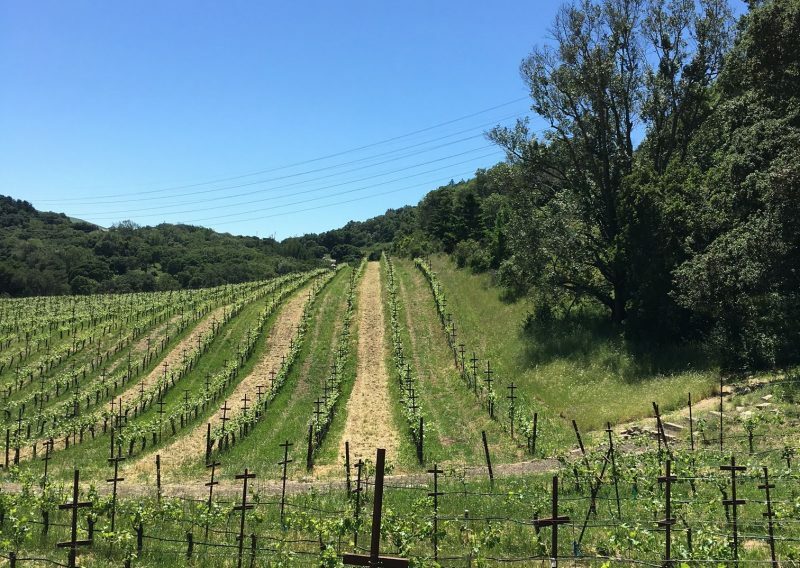 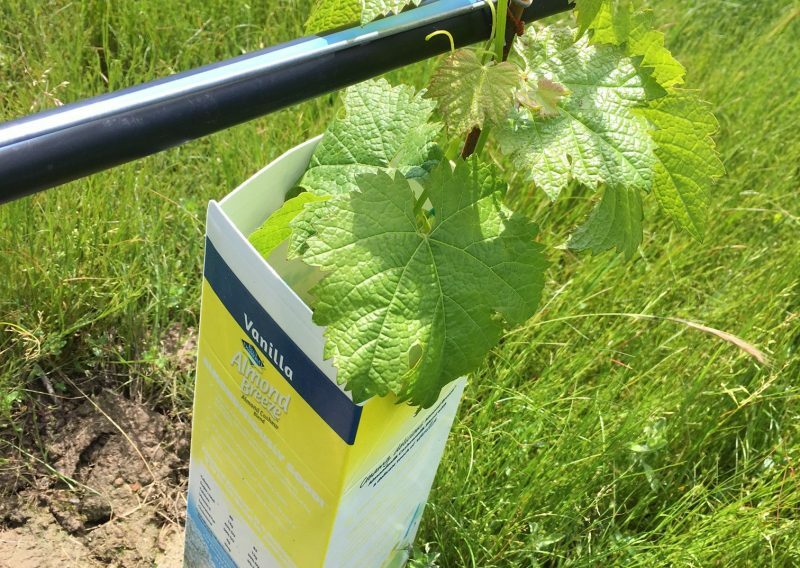 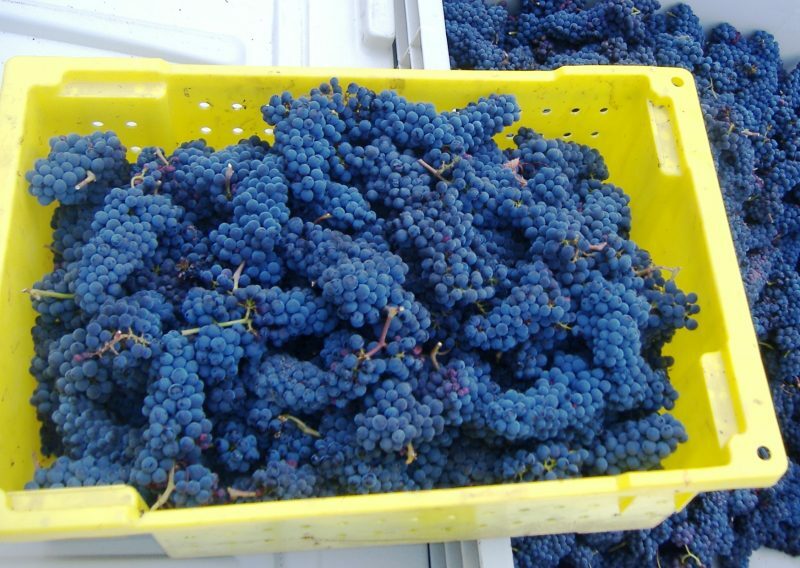 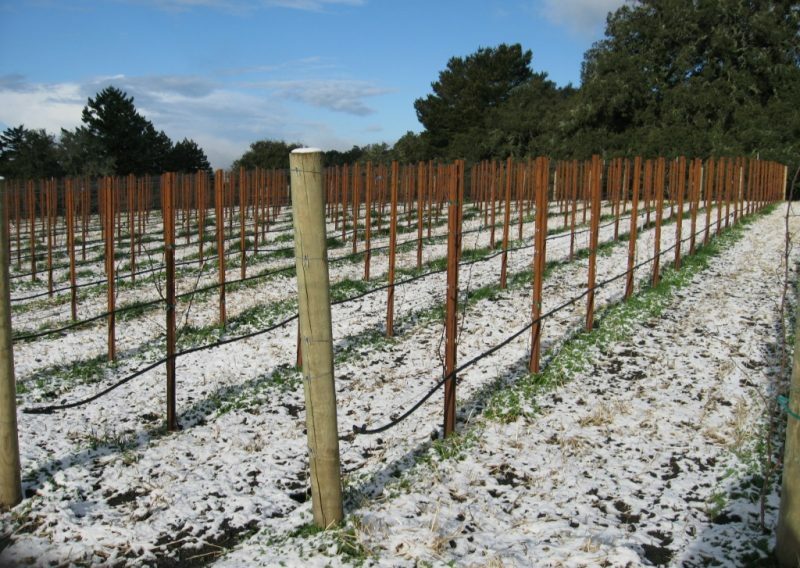 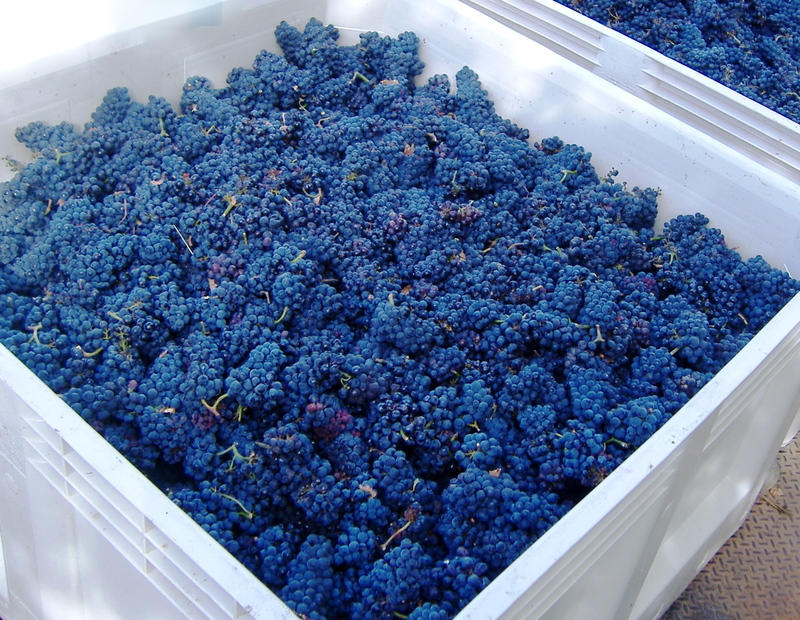 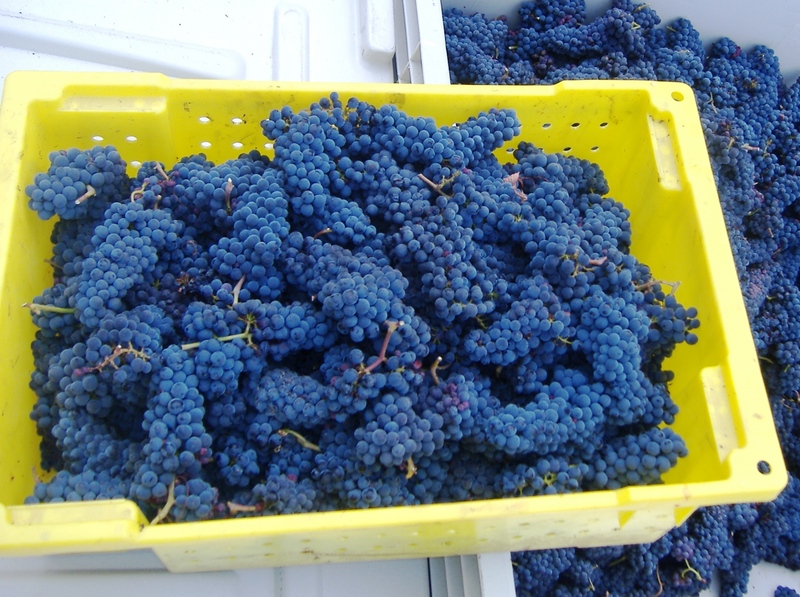 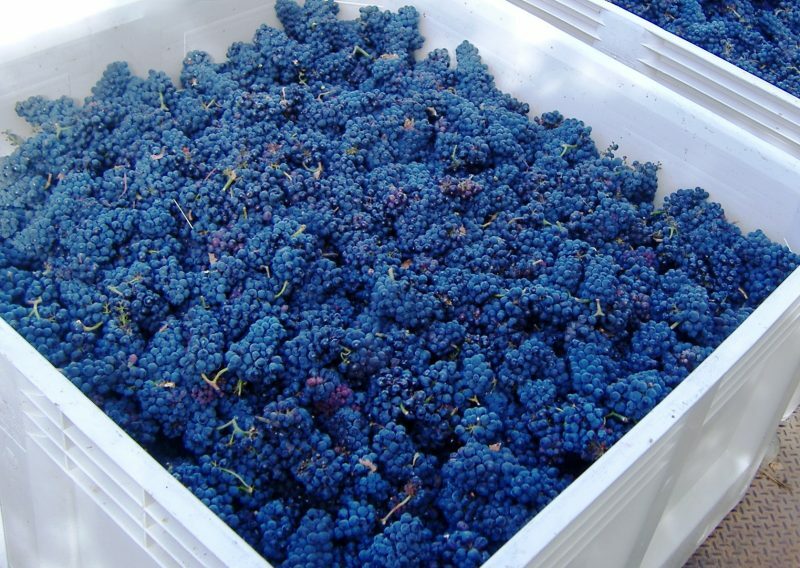 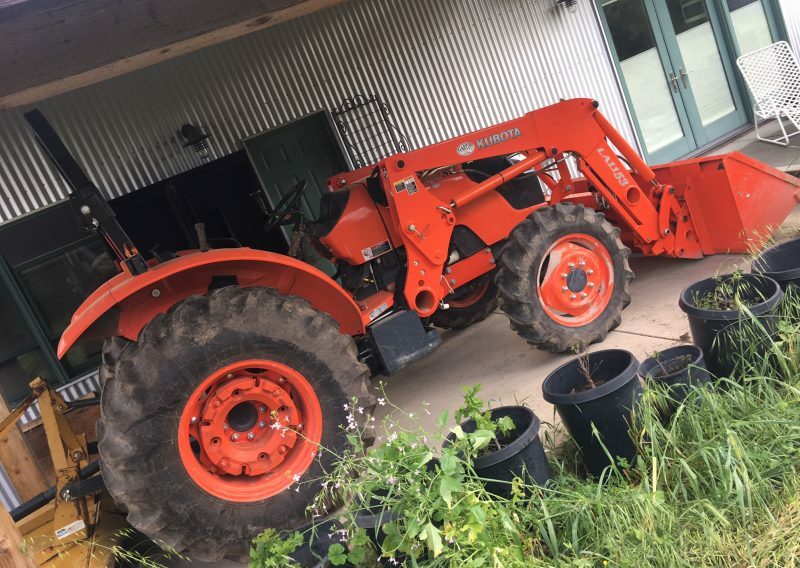 • Lake County – 40+ acre feasibility resulting in market rate sale to acclaimed Beckstoffer Vineyards. 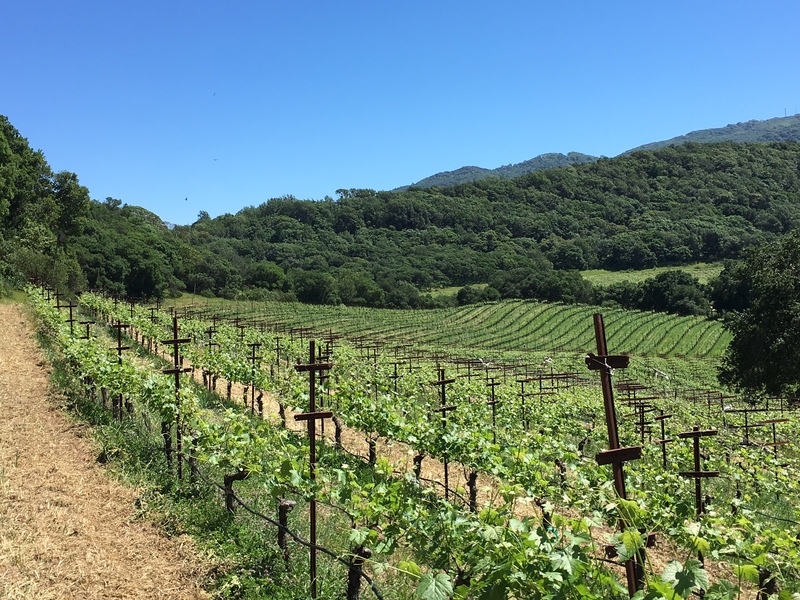 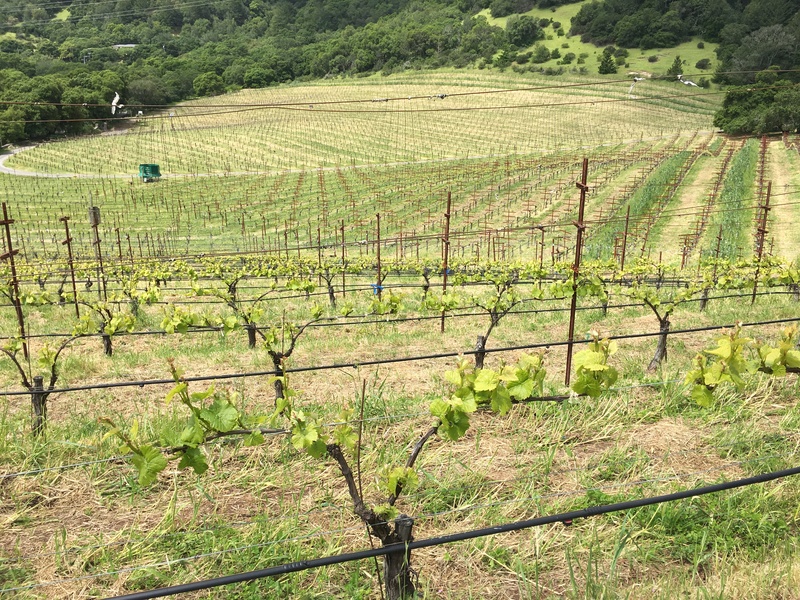 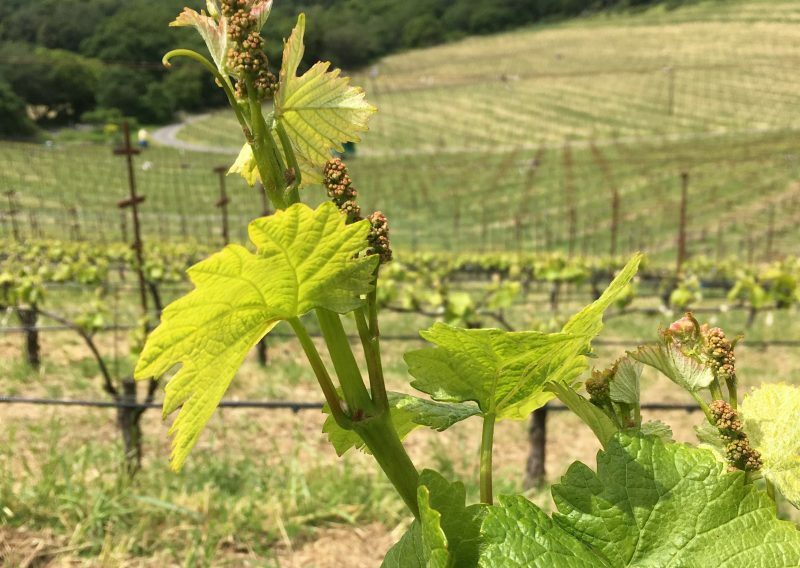 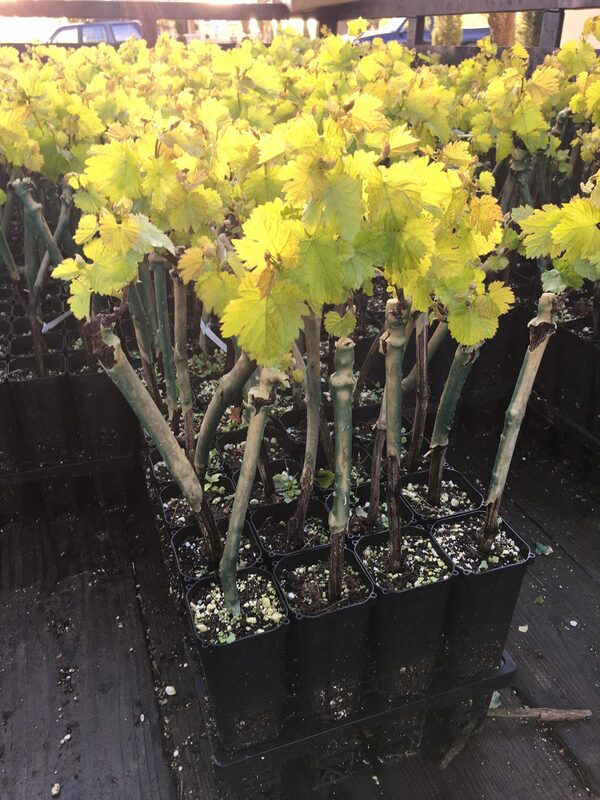 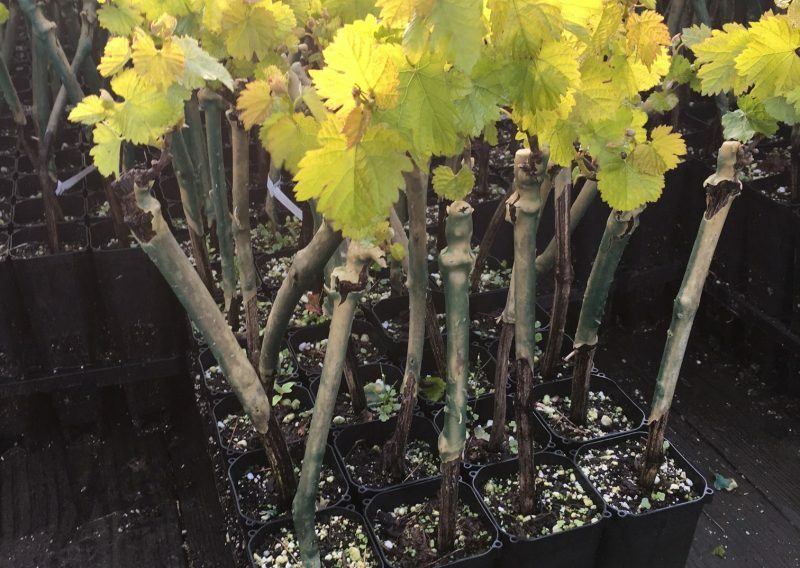 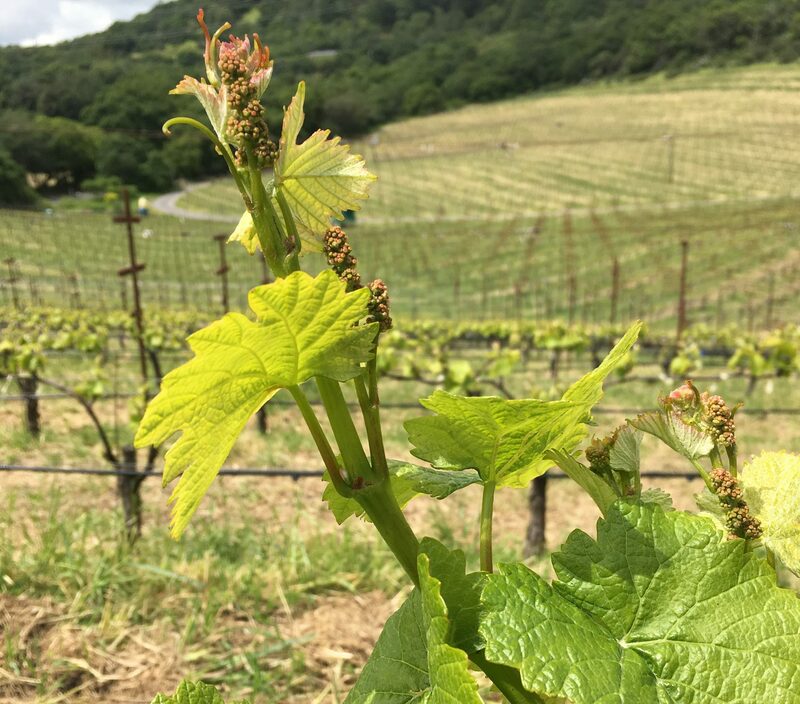 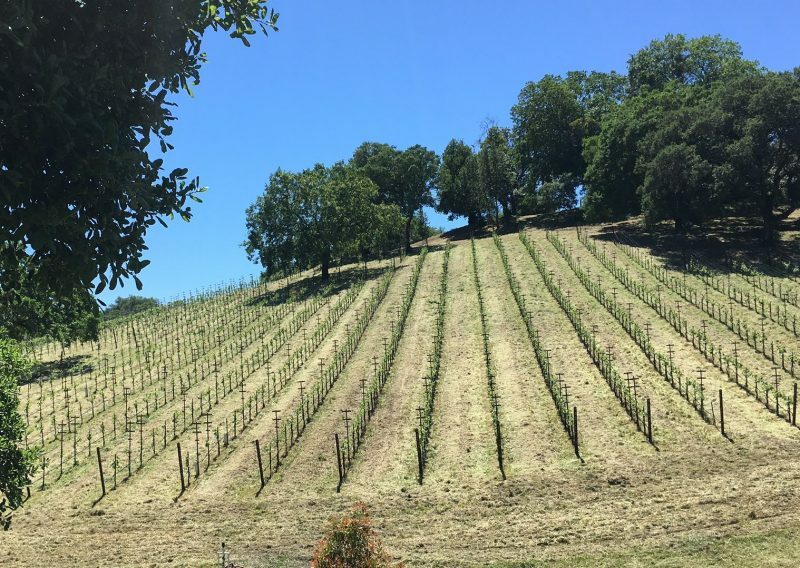 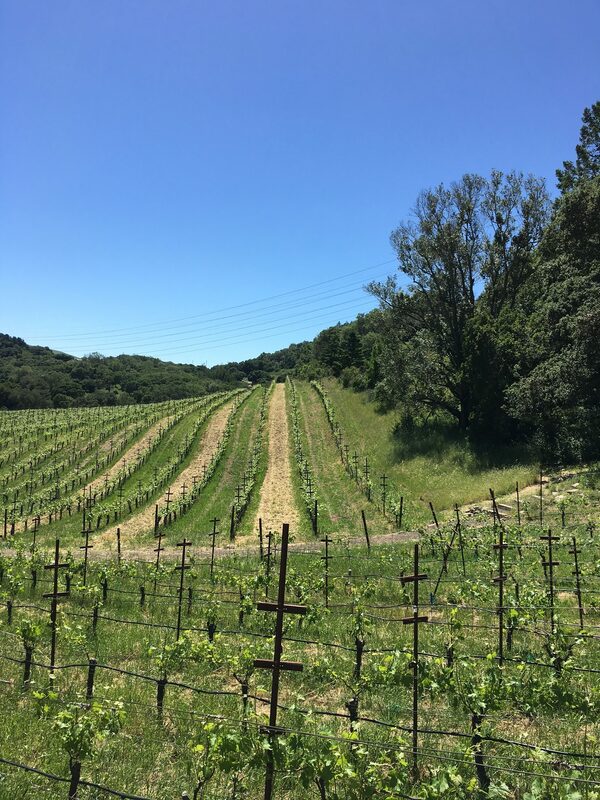 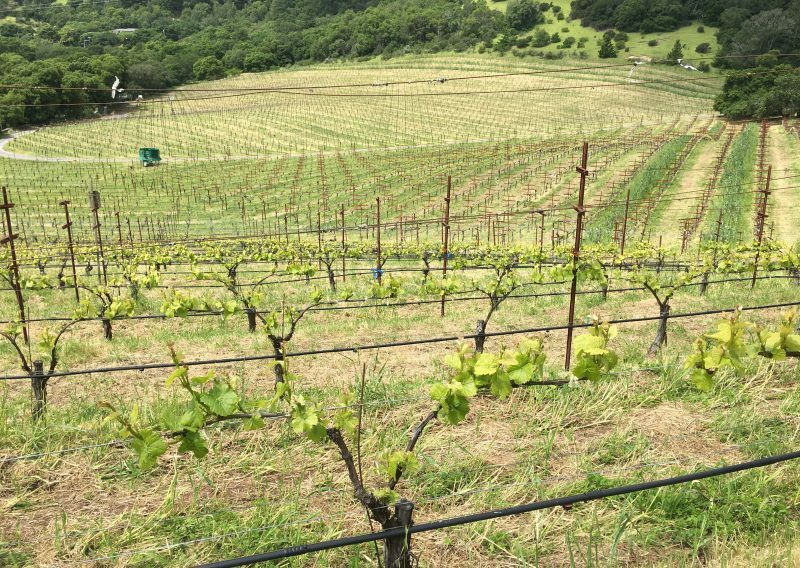 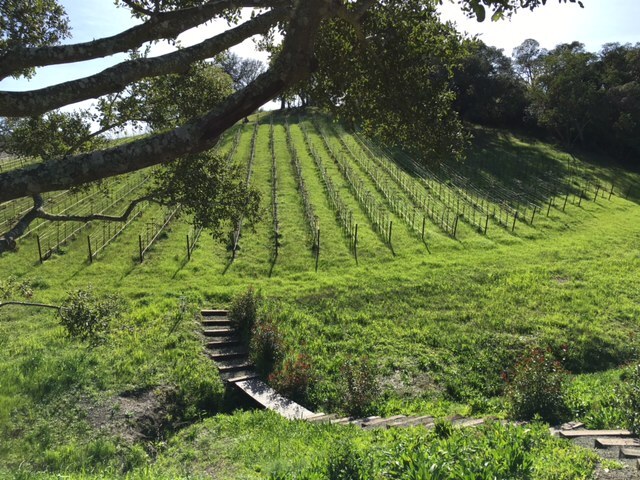 • Sonoma Valley – reconceiving client’s existing premium brand including recovery of old vineyards, micro-winery use-permit, tasting room real estate, brand strategy, and budgets.